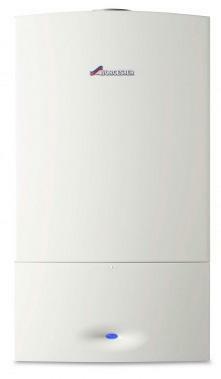 The Greenstar 29 CDi classic makes up part of Worcester's' top of the range combi boilers. They are unique among the various combis that Worcester offers in that they condense in both heating and hot water modes. With a SEDBUK 2009 efficiency rating of 89.1% the Greenstar 29 CDi Classic is a highly efficient boiler and offers a wide range of features including the ability to control both the hot water and central heating temperatures separately. However to make the most out of the efficiency of this boiler you should ask your heating engineer about further external controls such as a room thermostat and thermostatic radiator valves.